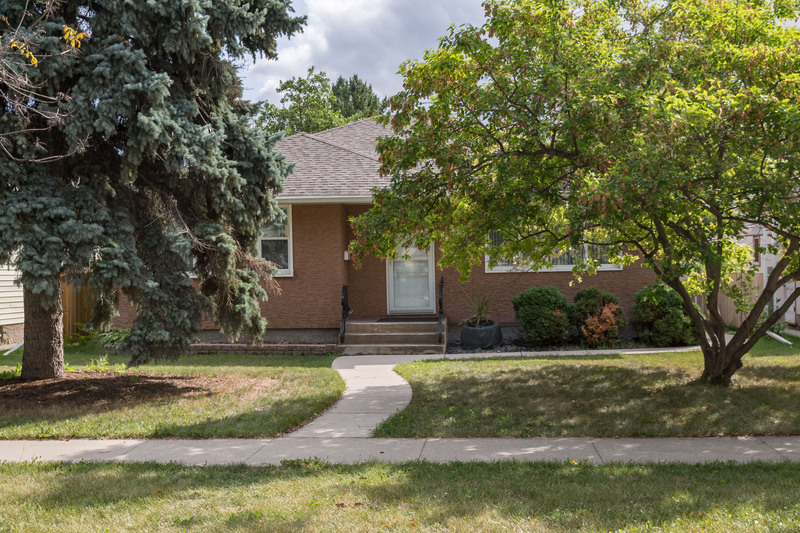 SS Wed Aug 29th, offers Tues Sept 4th 7PM, OH Sun Sept 2 1:30-3. 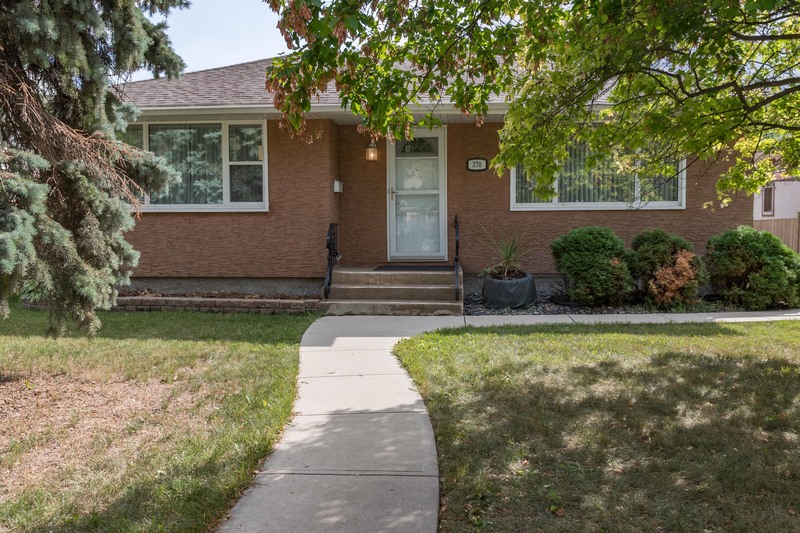 Welcome home to River Heights!! 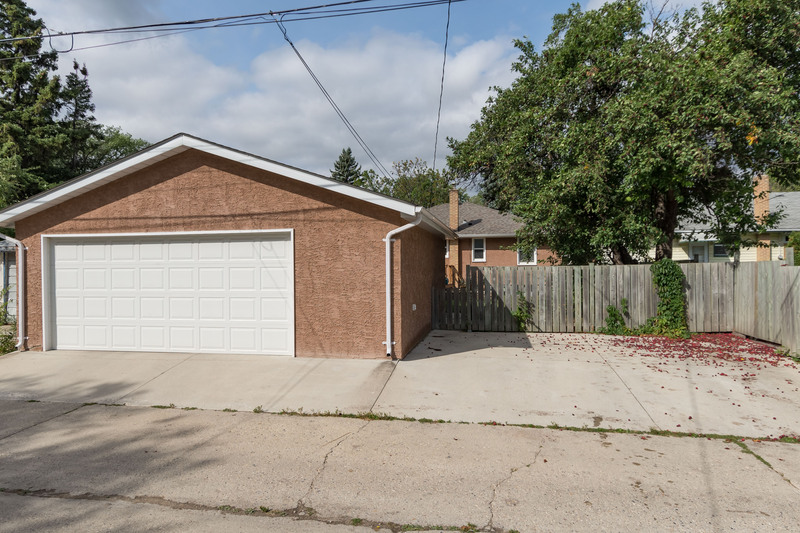 This three bedroom bungalow is situated beautifully near parks, shopping, restaurants, golf and more. 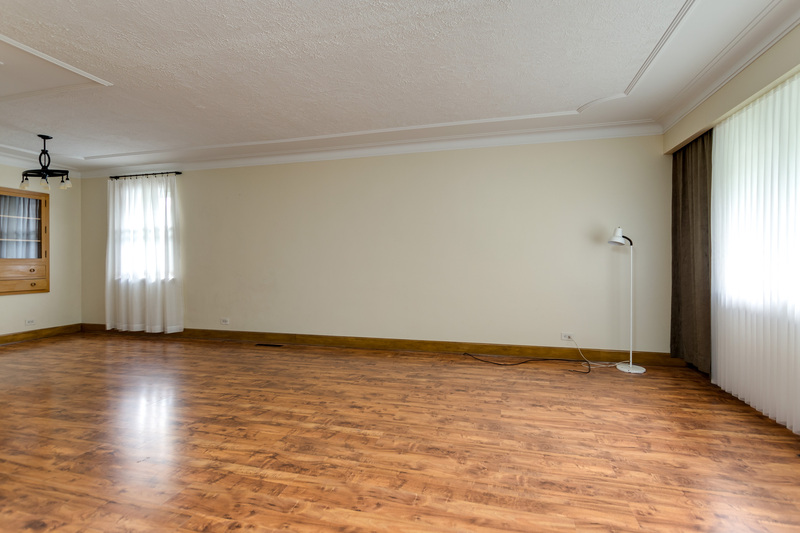 The main floor boasts a huge living room with a massive window allowing for loads of natural light. 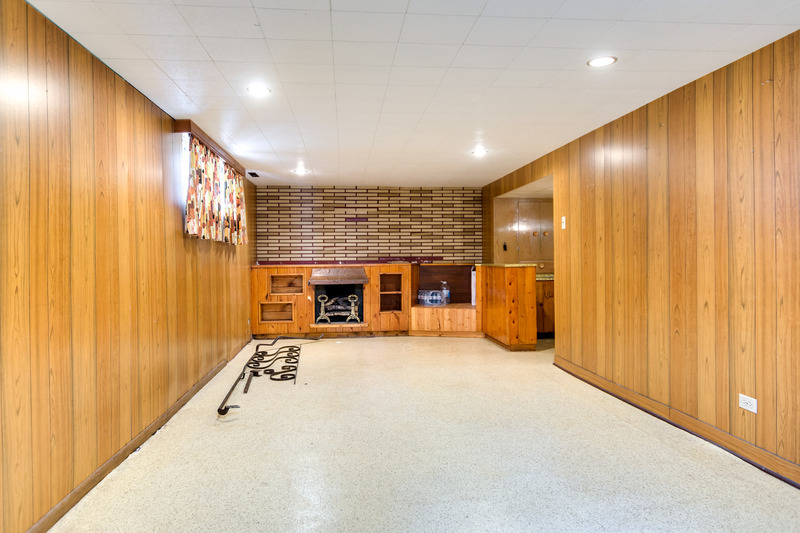 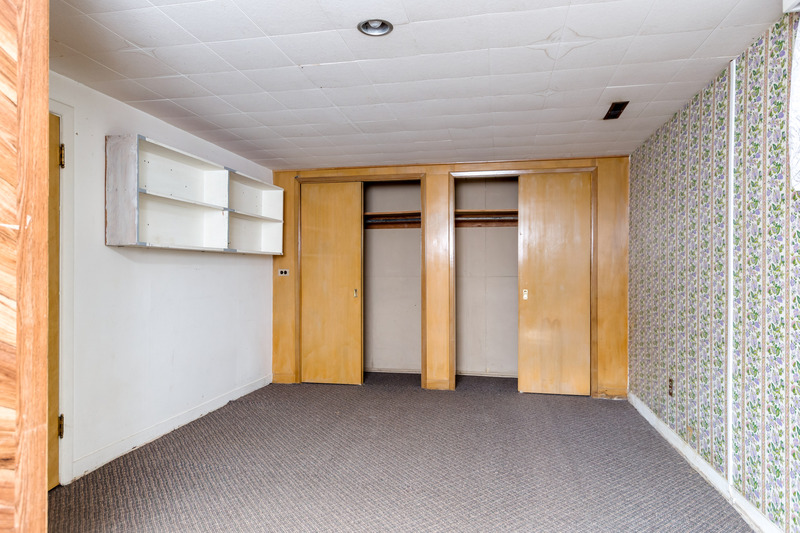 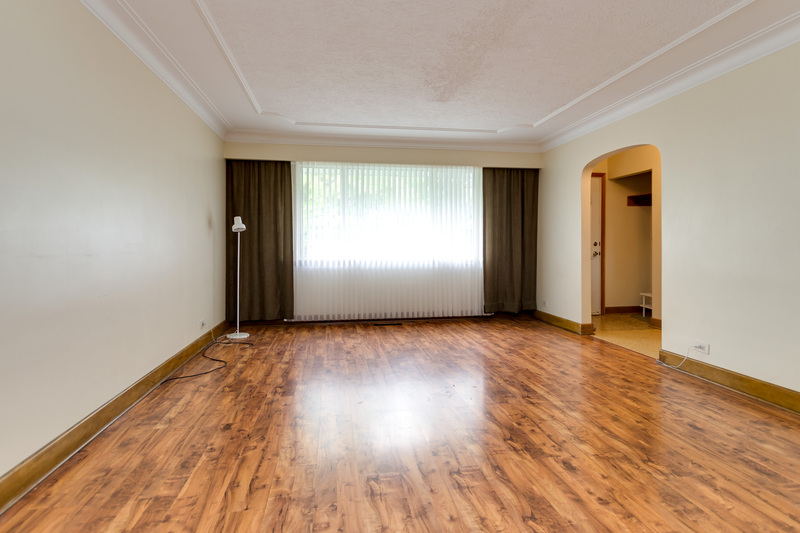 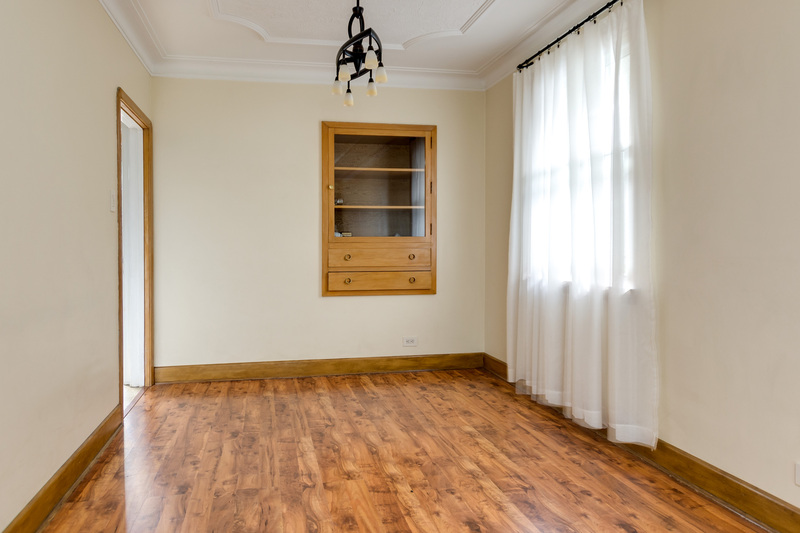 The dining room features tasteful laminate flooring and an original built in china cabinet. 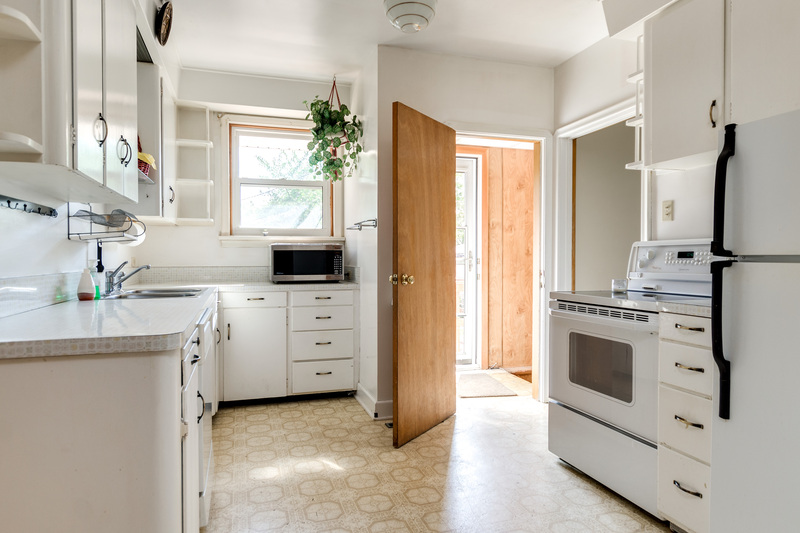 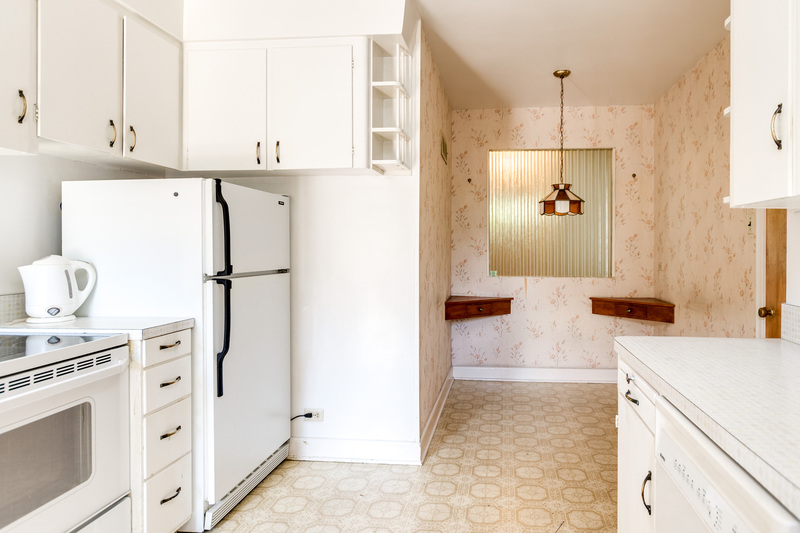 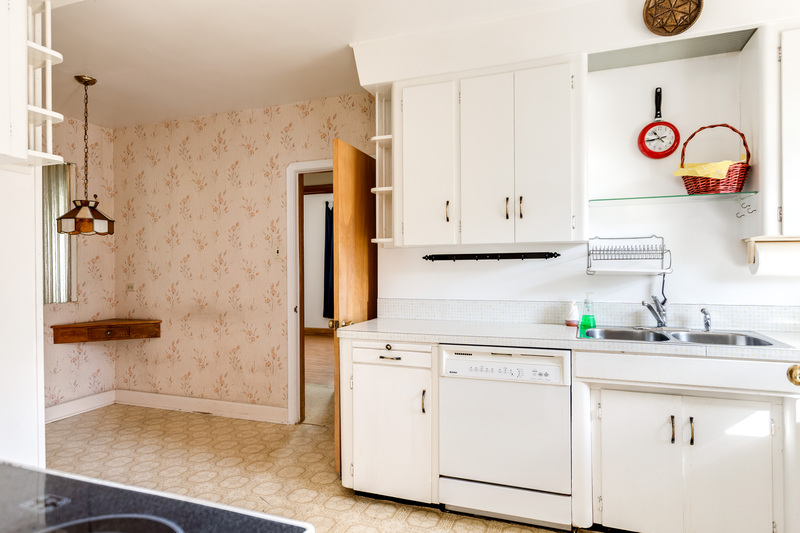 The eat in kitchen features a breakfast nook space, loads of cabinetry and counters, and all appliances included. 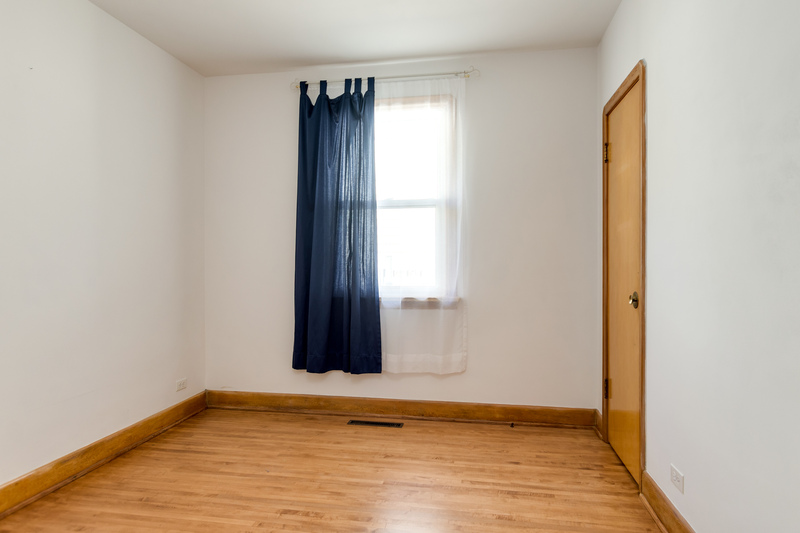 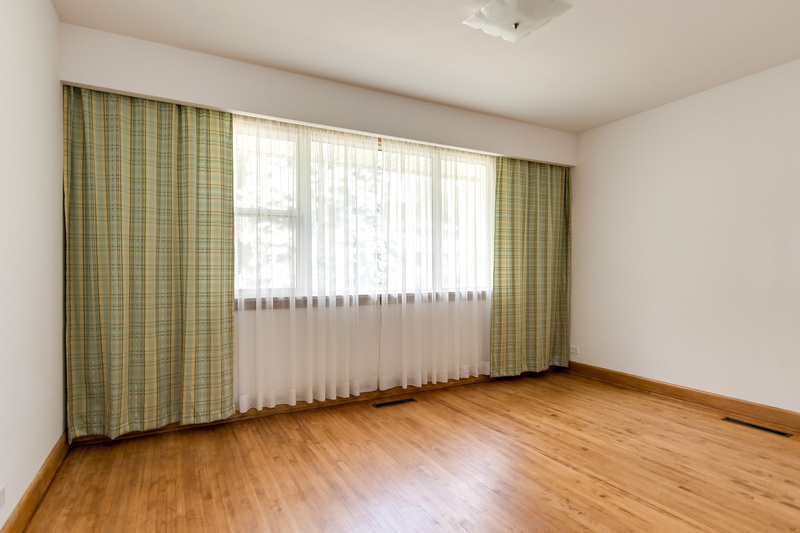 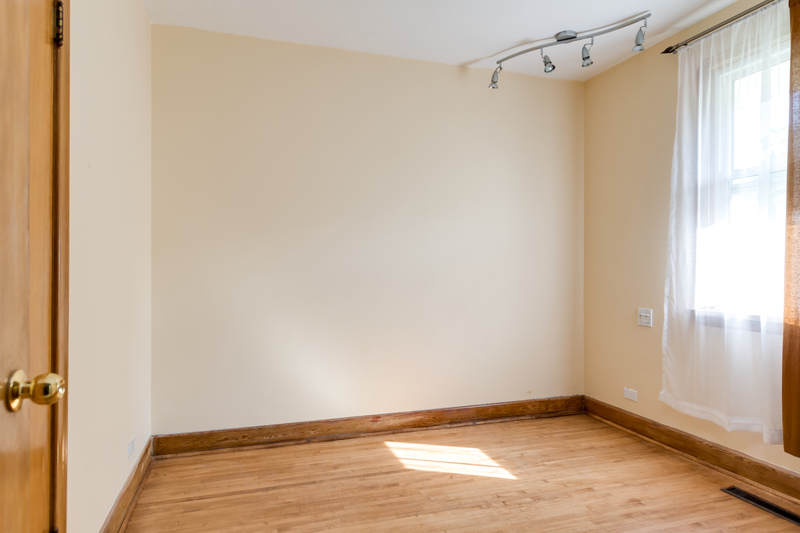 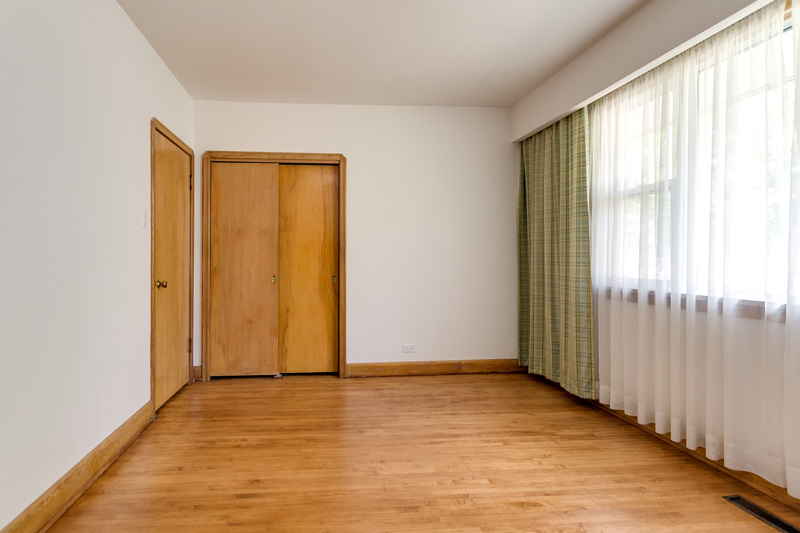 The master bedroom features hardwood floors, newer windows, and a double closet. 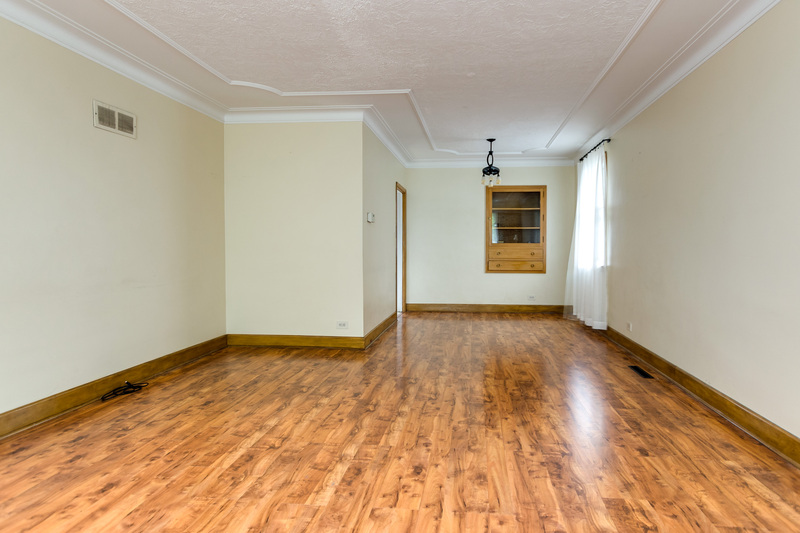 The 2 remaining bedrooms are good sized with hardwood floors and newer windows. 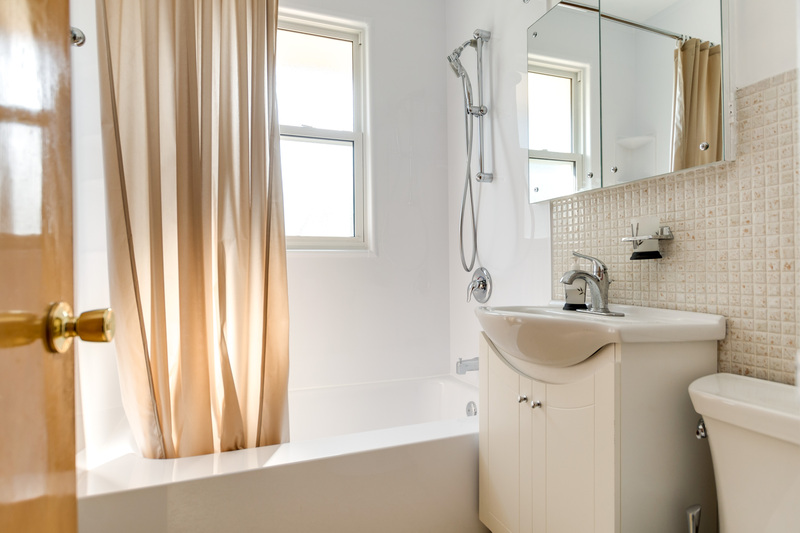 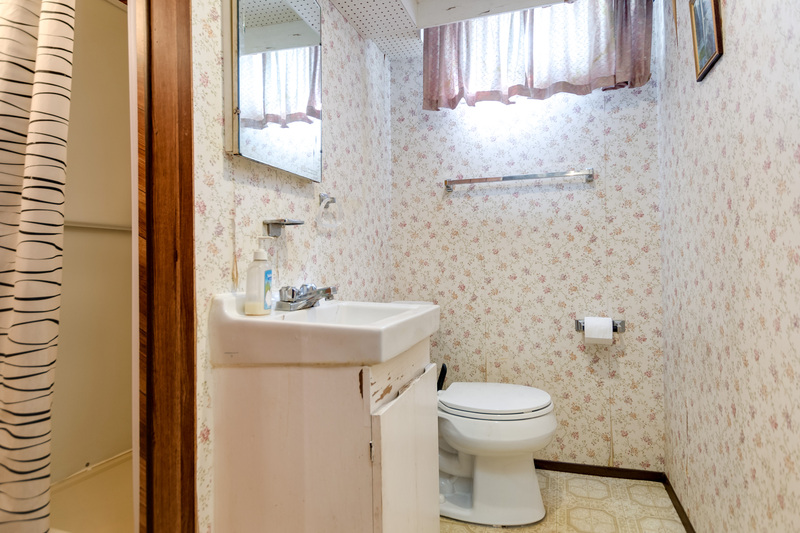 The 4 piece bath features newer tub surround. 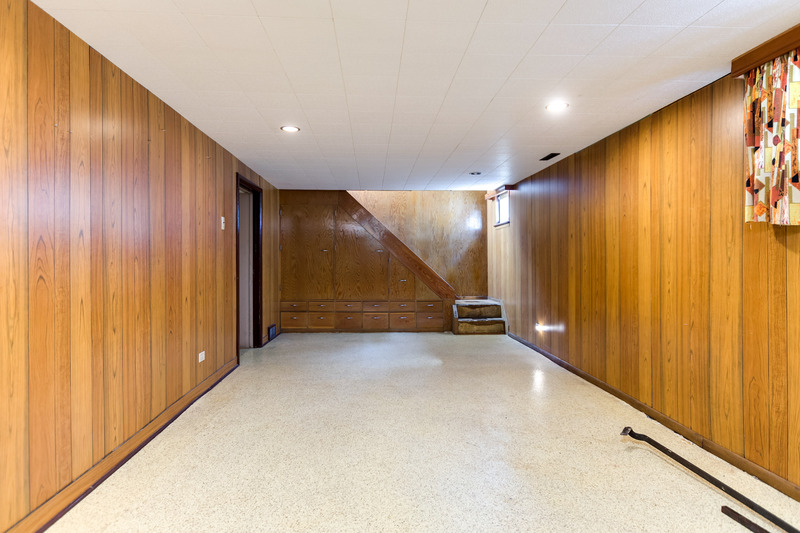 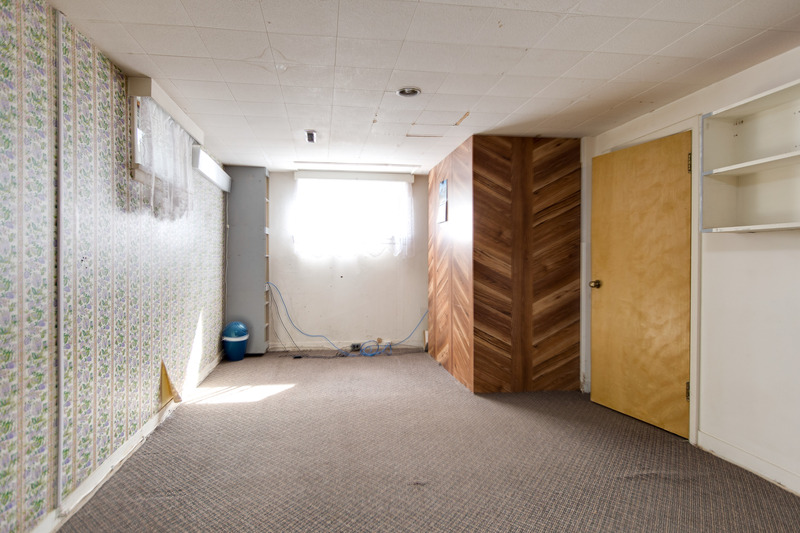 The basement holds a huge recreation space, wet bar, 3 piece bathroom, large bedroom, and massive utility/storage room. 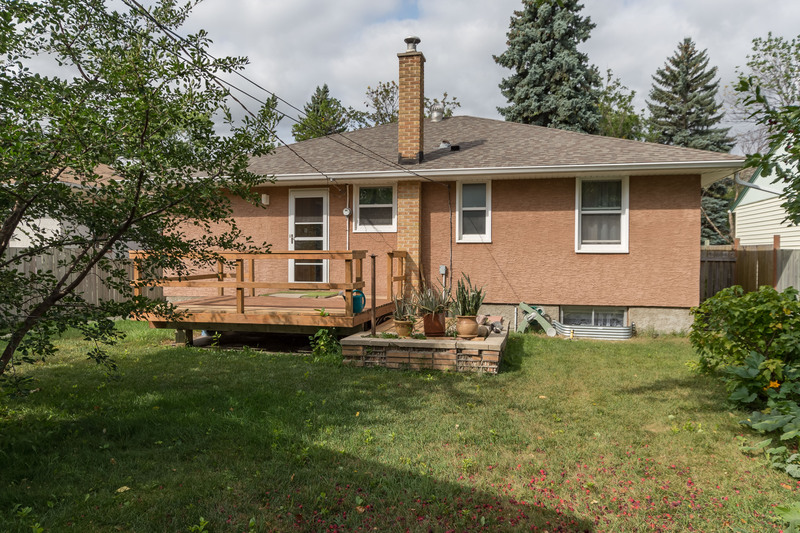 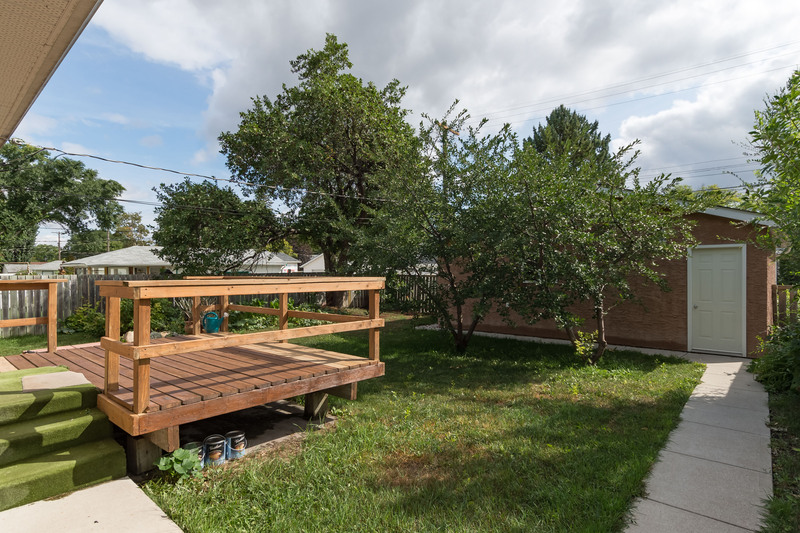 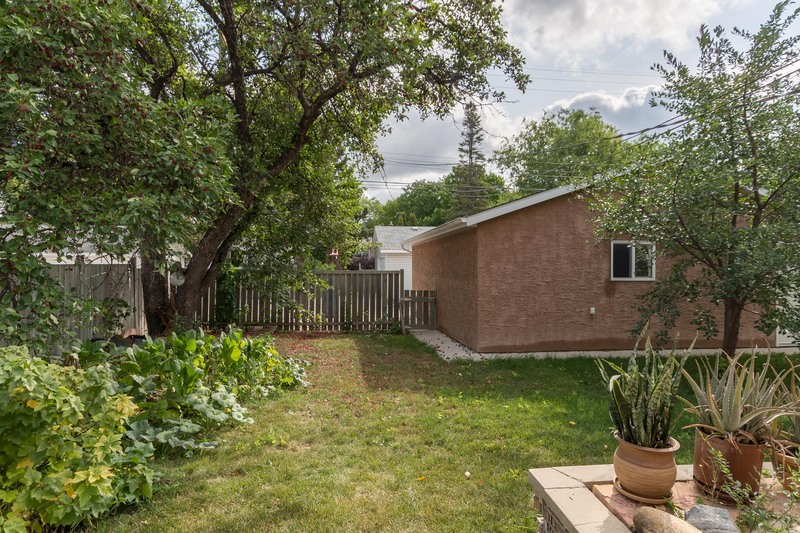 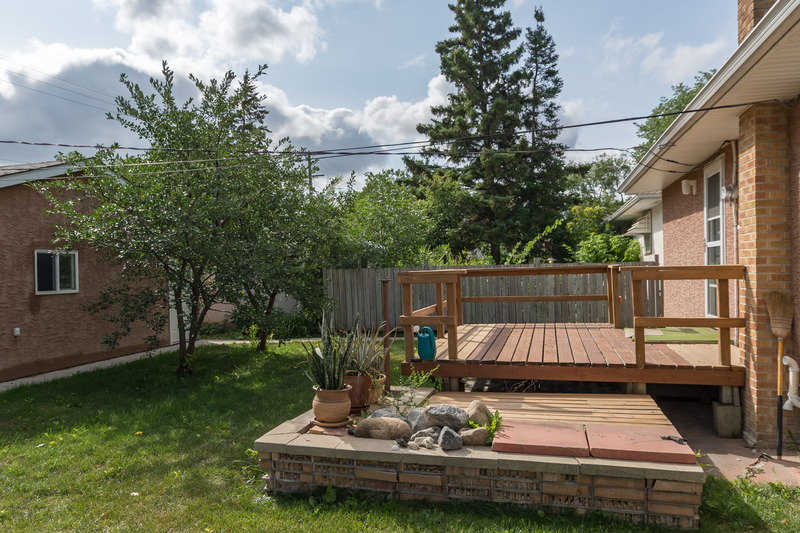 The back yard contains a cute deck for BBQs, well maintained yard and a huge 24x26 oversized double garage (2007). 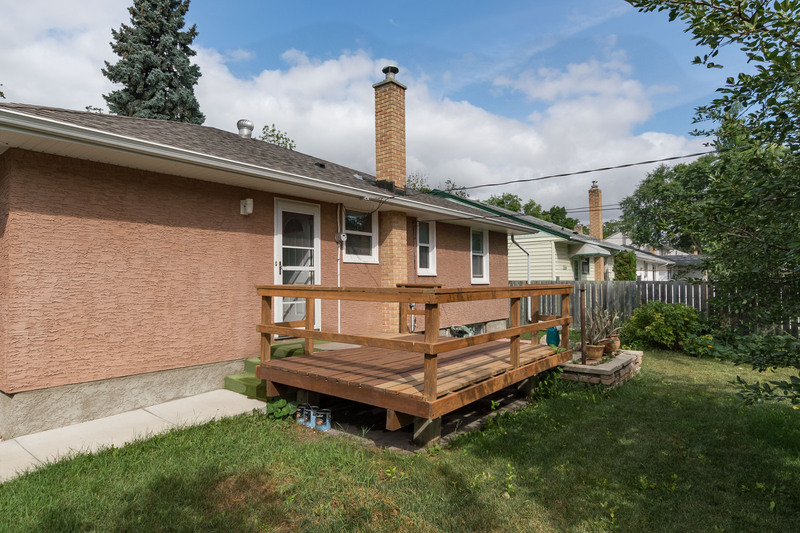 Exterior walls re-insulated and re-stuccoed, newer shingles, soffits and fascia, HE furnace, almost all new windows.